Rosemont Media Turns 9 Years Old! 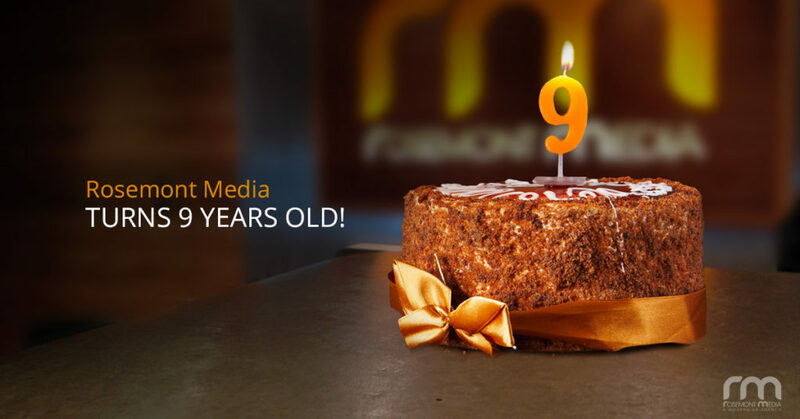 Today marks nine years since Rosemont Media first began! With each passing year, our team continues to gain talented and knowledgeable marketing professionals, all of whom are dedicated to creating effective and ethical digital marketing strategies for our growing client base. From website development and design to social media, content marketing, and everything in between, our specialists customize every aspect of our work to meet each client’s unique needs. As we near a decade of providing high-quality dental and medical marketing services, we want to thank our loyal clients for their support. It is an honor to work with some of the best surgeons and dentists around the world. They inspire us to diligently seek the best solutions and offer unparalleled support as they strive to enhance their online presence. 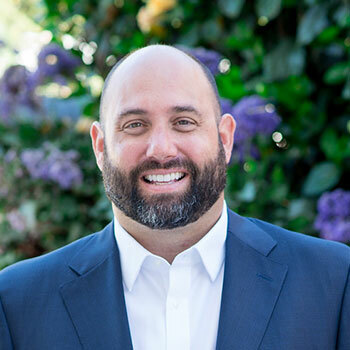 With the digital age continuing to evolve, our team is committed to staying at the forefront of the industry’s “best practices” to offer innovative solutions that help our clients shine. We’ve seen a lot of changes throughout our time in this industry, and we look forward to seeing what year nine has in store for us!